This is Garrett 17yrs old, and Owen 16 yrs old to the right. 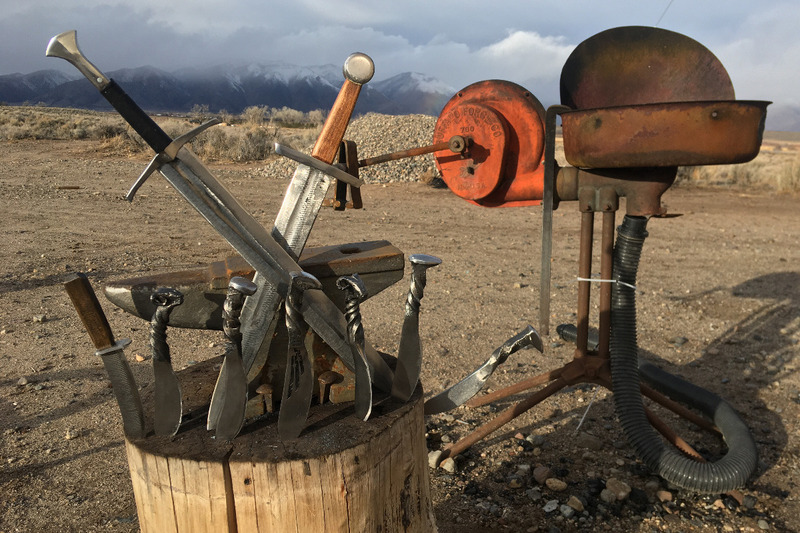 These guys have an amazing talent, just by watching a few videos' on YouTube they have found a nitch for forging.They tought me how to make my own knife out of a rail road spike. So here is where we need help. A friend gave these young men this coal forging dish, It works great however, herein lies the issue. These guys have to buy the coal from TX they will spend $30.00 in coal. The cost to ship is a little over $100.00. I could not believe it, from this order they might make 4-5 knives. I did a little research and found out they have these type forges that use propane. 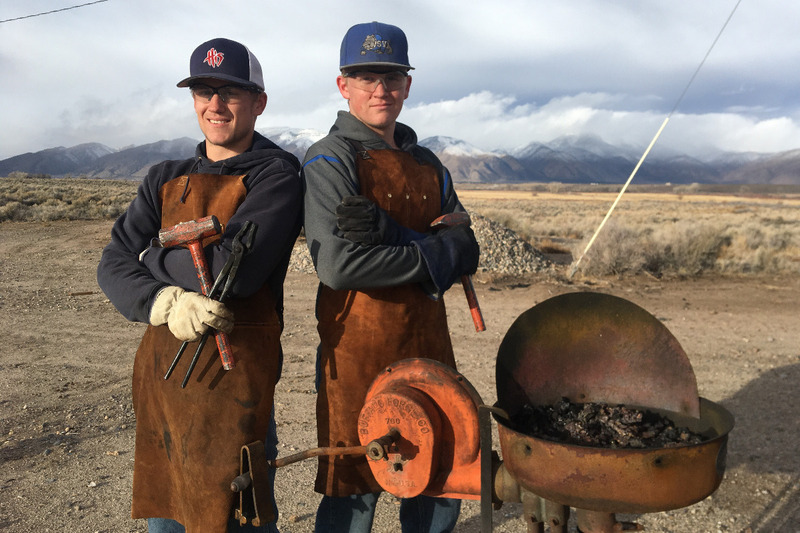 The cost of this forge is 349.00 on Amazon its called Hell's Forge It will be a much cleaner burn for these young men, and MUCH cheaper to just fill one of those bbq grill propane tanks at 15.00 to refill. Please help me get these young men set up!